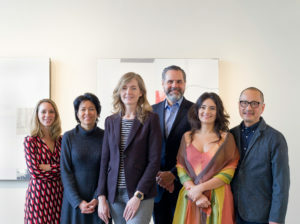 Whether you’re looking to enjoy local artists’ works or place contemporary art in your home or business, the SFMOMA Artists Gallery has something for you. We are proud to represent Northern California artists at all stages of their careers. 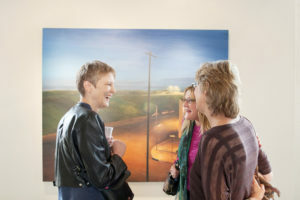 As a nonprofit gallery, all proceeds from our art placement services support our artists, our exhibitions, and the museum.